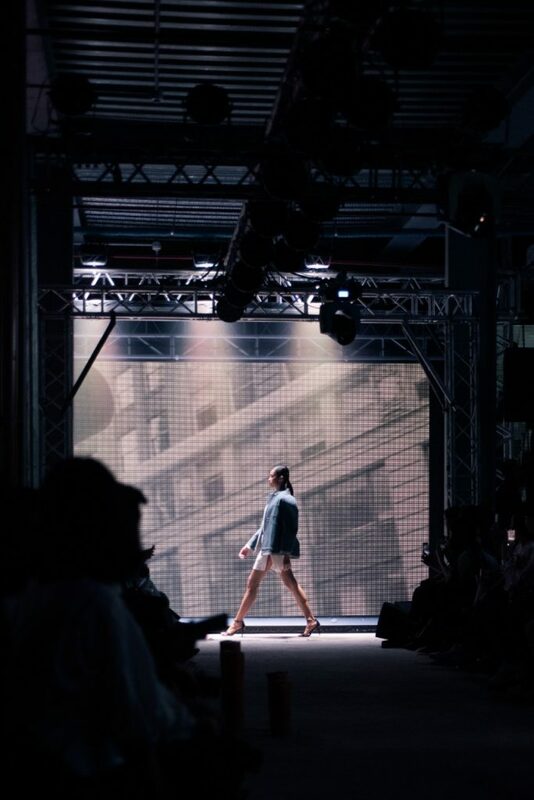 The concrete and barren space at Three Parkade in Bonifacio Global City was transformed into a runway Tuesday night last Oct. 23. Inside, LED projections as tall and wide as the walls almost encaged the audience. Everyone was on their feet. 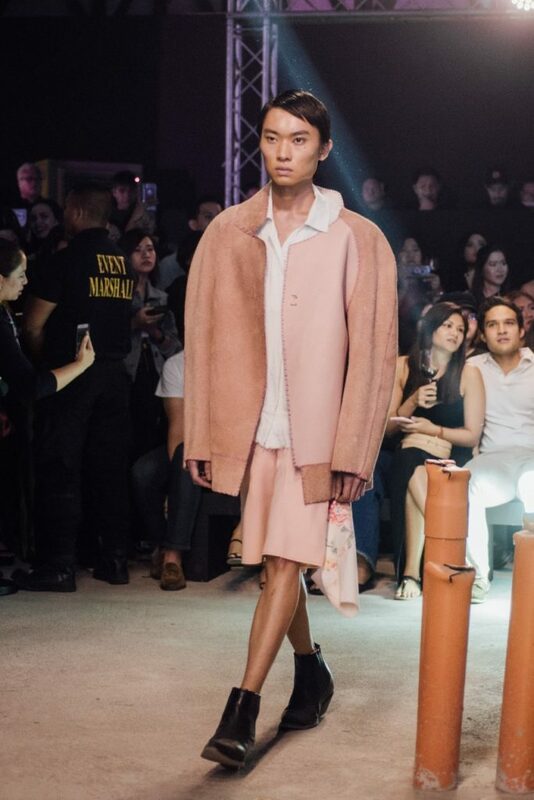 The 25-year-old London-trained fashion designer Carl Jan Cruz was debuting his collections in the Philippines, his home country, in collaboration with TRESemmé. 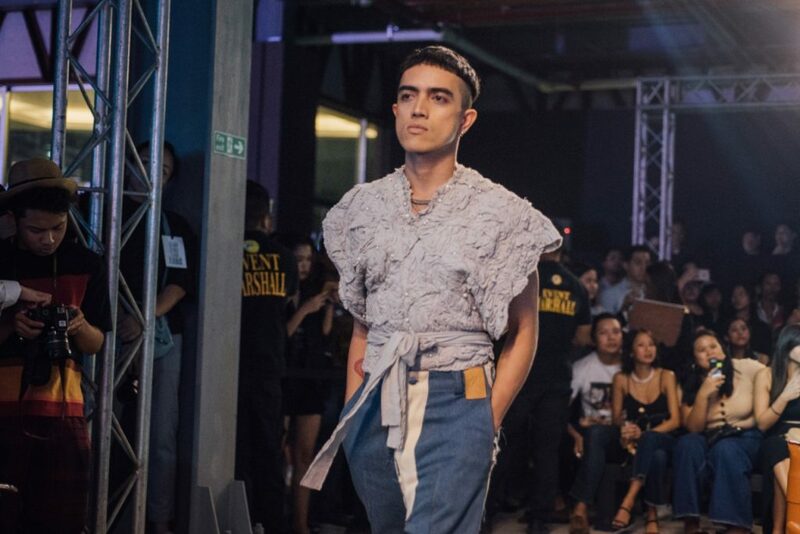 Donning Cruz’s collection of heavily textured and visual garb with touches of Filipino motifs were those who rose above the textbook definition of “models.” They were Cruz’s friends from the fashion and creative industry, and not all were professional models. The show was a delight seeing an all-inclusive crew walking the runway, which most regard as the podium only for the thin, pretty, tall, and white, a space for the epitome of perfection. “The times are changing and I think it’s for the better,” says Cruz before the show. 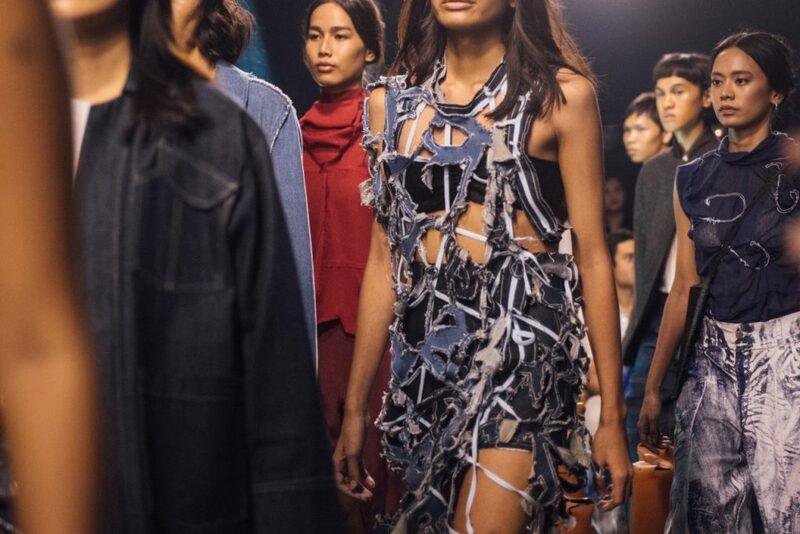 “The fashion industry now is definitely more inclusive. Hopefully, it could identify with more people, too.” Cruz champions the idea that fashion isn’t all about vogue and the glossies. Cruz was among the designers chosen to showcase their collections at the Milan Fashion Week Trade Show and Paris Fashion Week last year. TRESemmé ambassador Kim Jones agree. “It’s obvious that there’s a shift happening. We’re all celebrating diversity and gender equality now. The youth is advocacy-charged. They love to educate themselves now. They’re curious beings who don’t just accept the status quo for what it is,” she says. When he casts for the runway, Cruz says it’s a “very national process” for him. When creating clothes, he doesn’t think about the muse anyway. 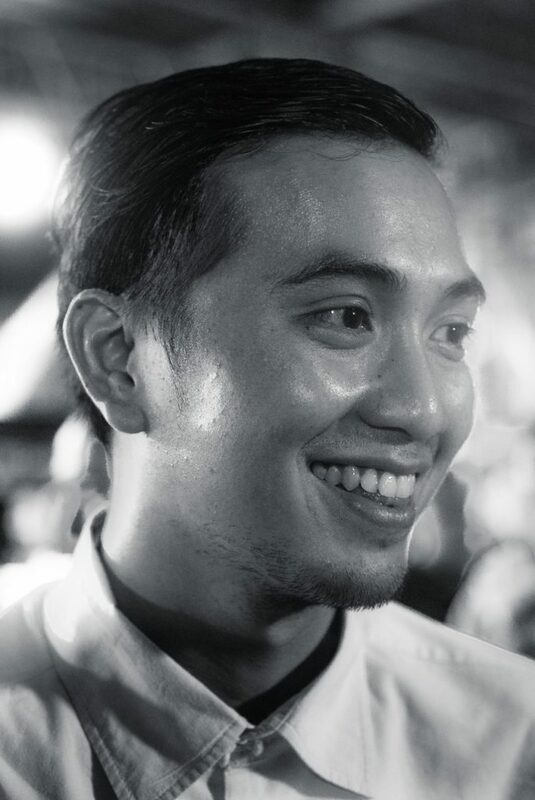 “For me, it’s about the ethos of being true to yourself, so it doesn’t matter if you are a uniform apple cut kind of person or someone who changes their hair color every month as long as you find strength in it and you own it,” he says. The world is our runway, anyway. Have the confidence to own every street and every corner we walk on, with the new TRESemme Range and Serum Conditioner designed to give you runway standard gorgeous hair every day.